I think your embroidery sample nailed it for you. Nice job. I would like you to tweek it a little. 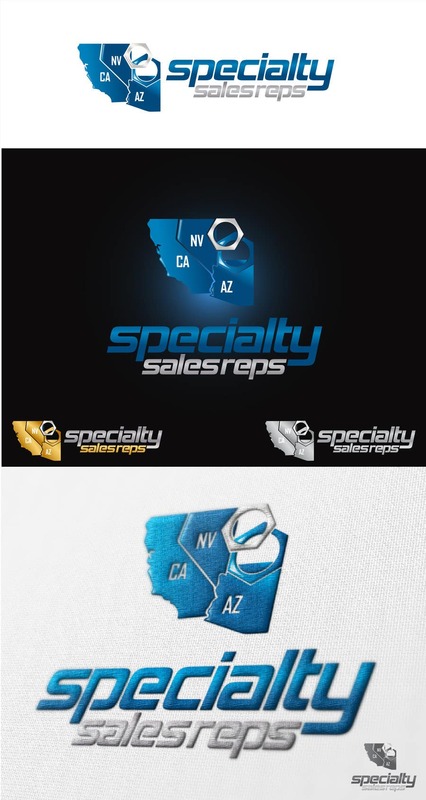 For example, on the one with the black background, can you add a thin silver outline on the states and the blue nut? They don't stand out well on the dark background. Can you also try it with both nuts being silver. I would like to see it both ways. Please also remove "reps" from everything. That should do it. Once that is done, I will award you the contest.